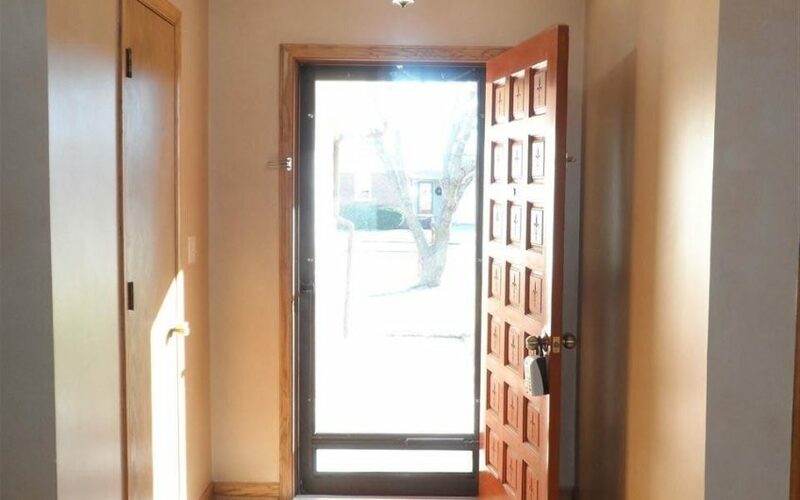 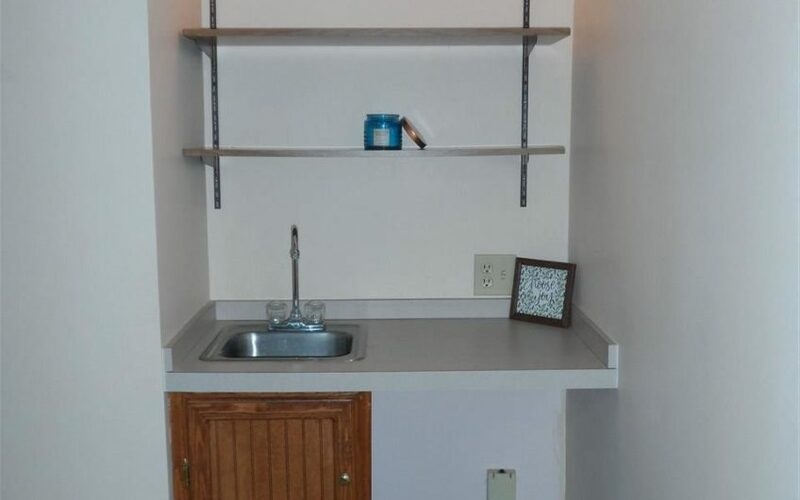 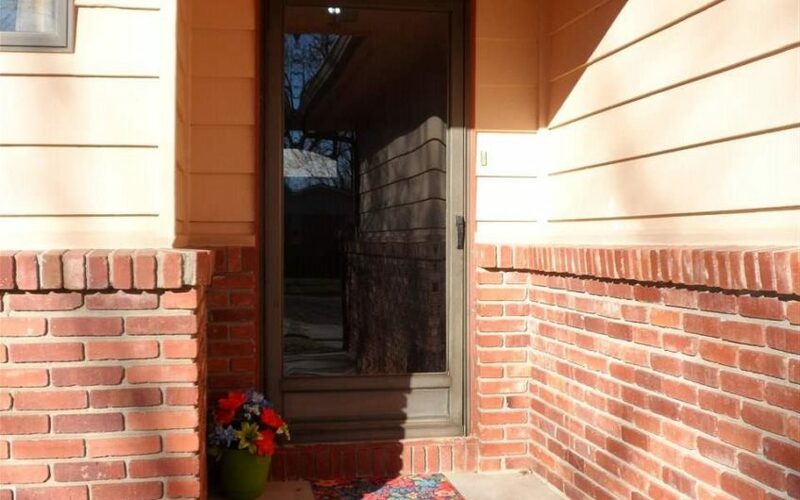 Great cul-de-sac location! 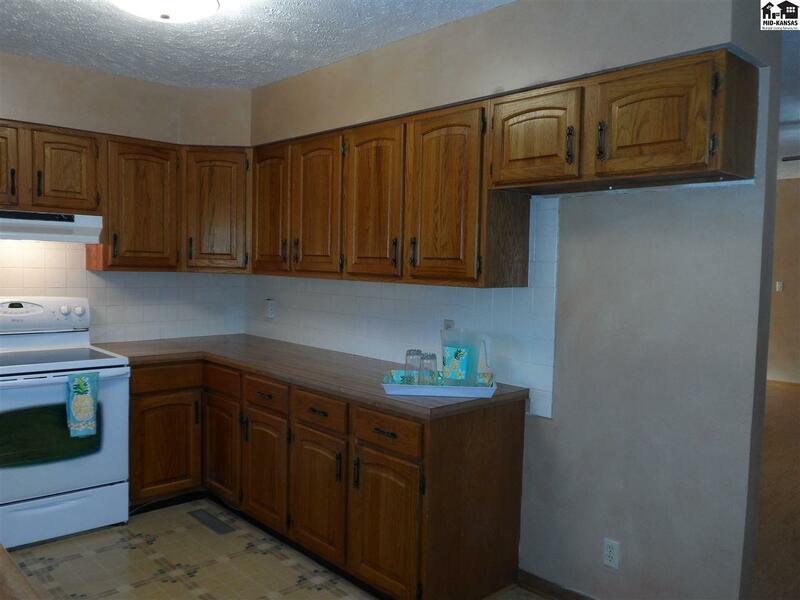 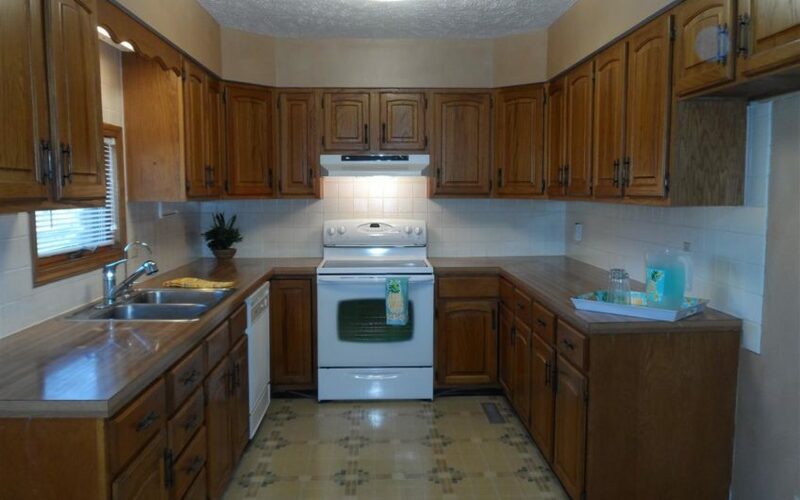 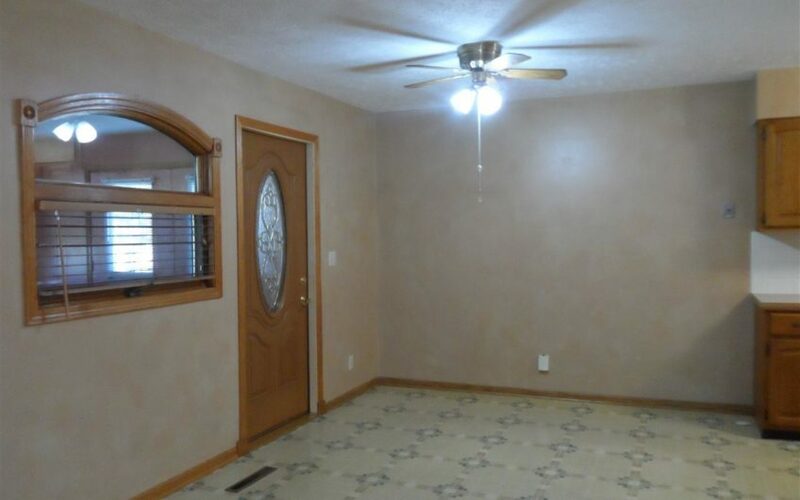 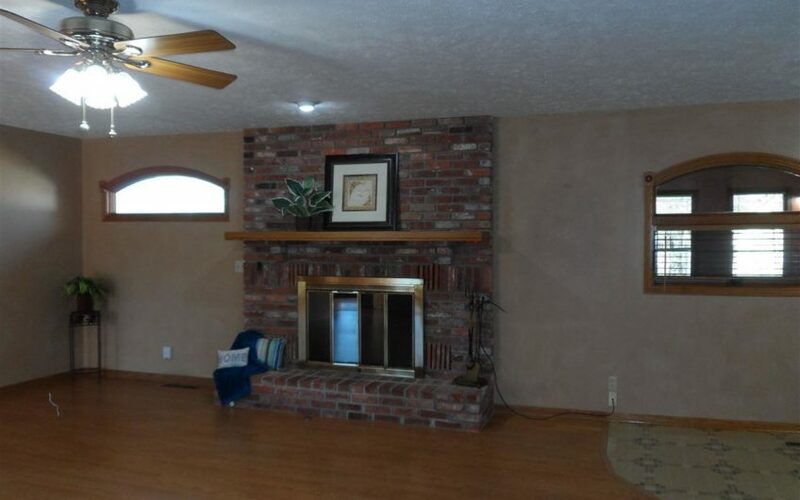 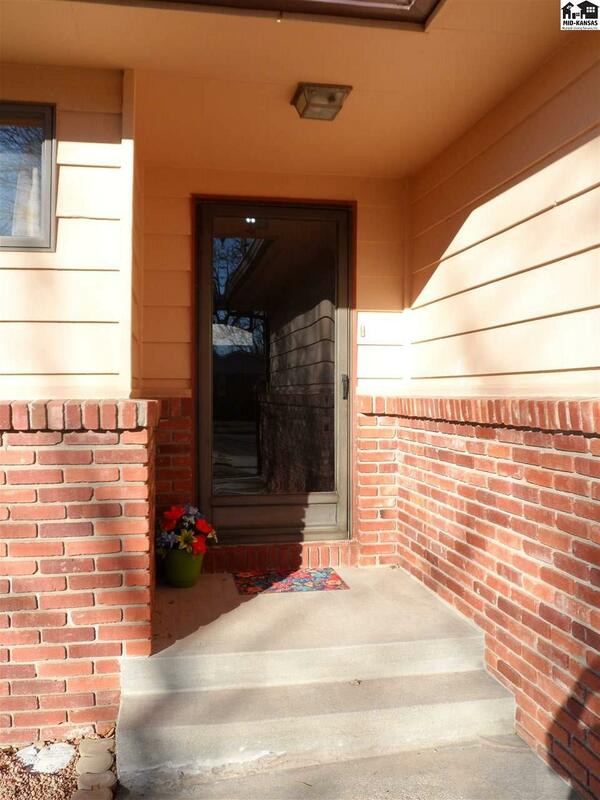 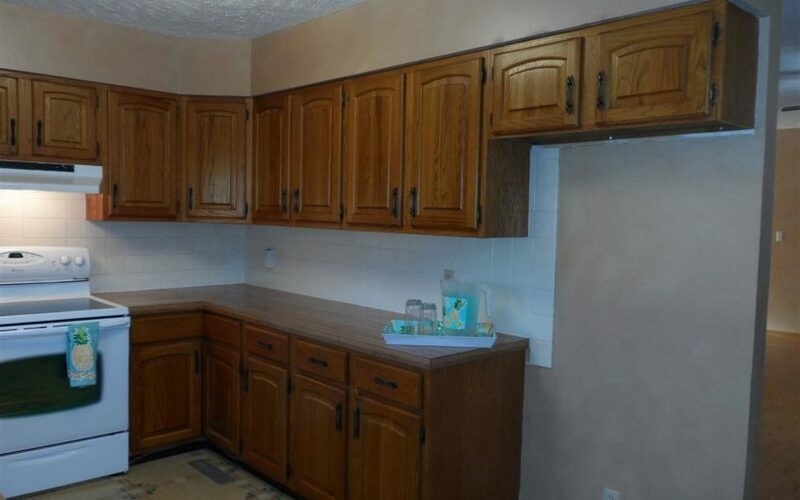 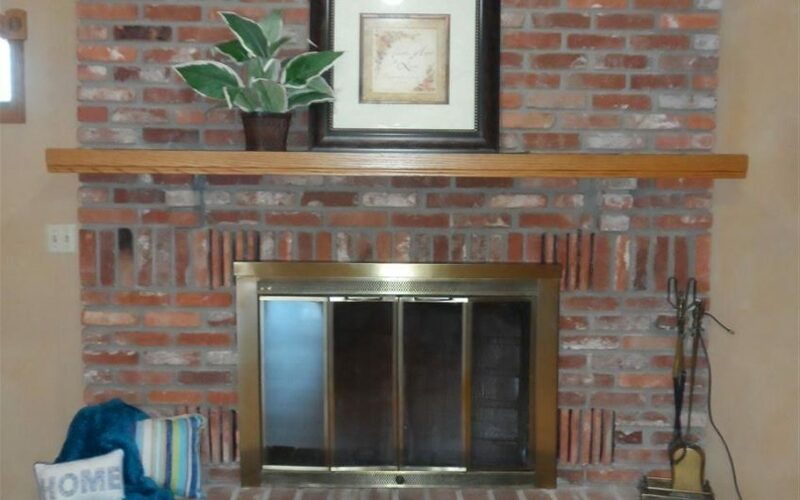 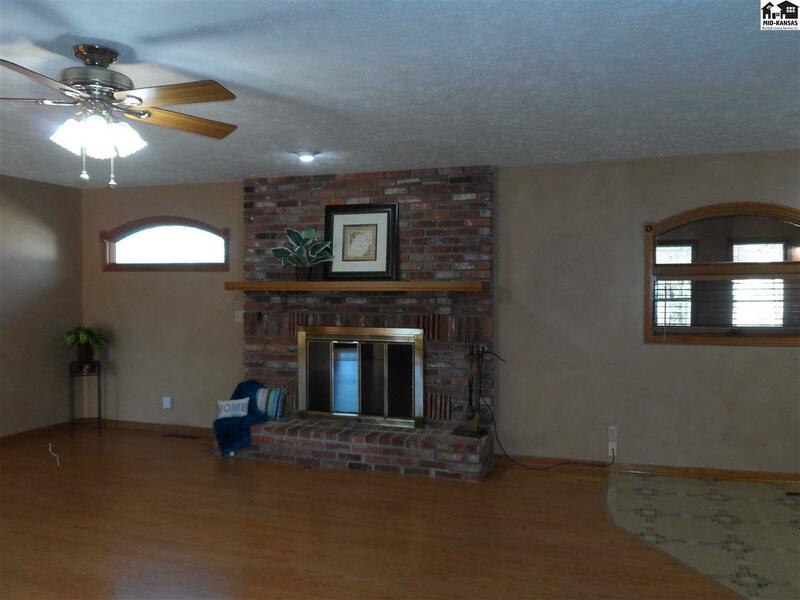 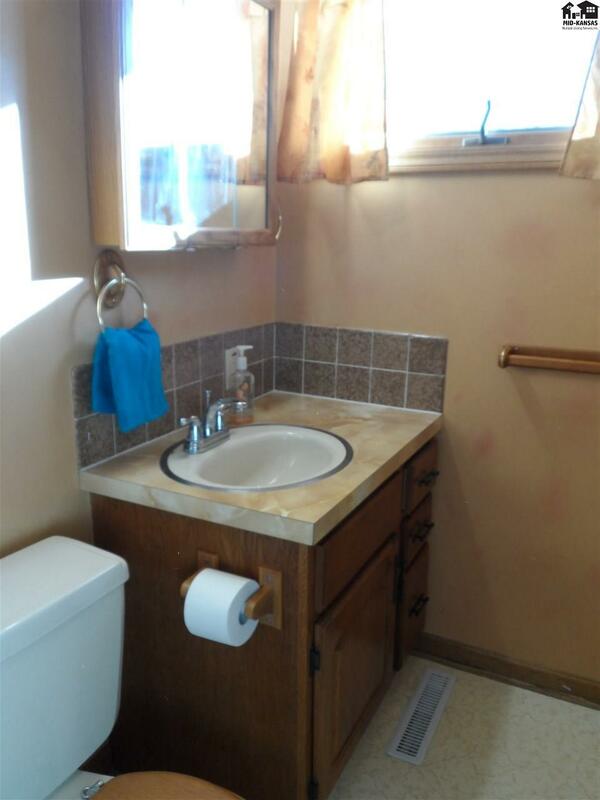 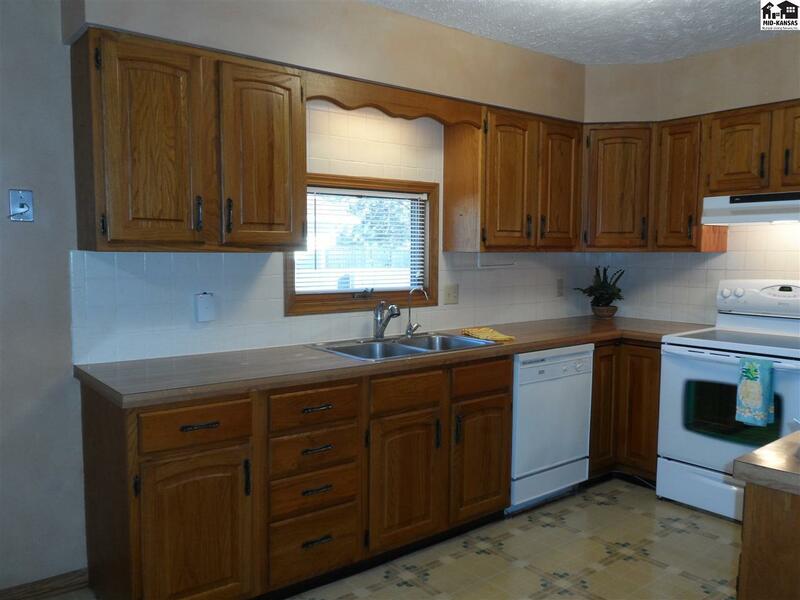 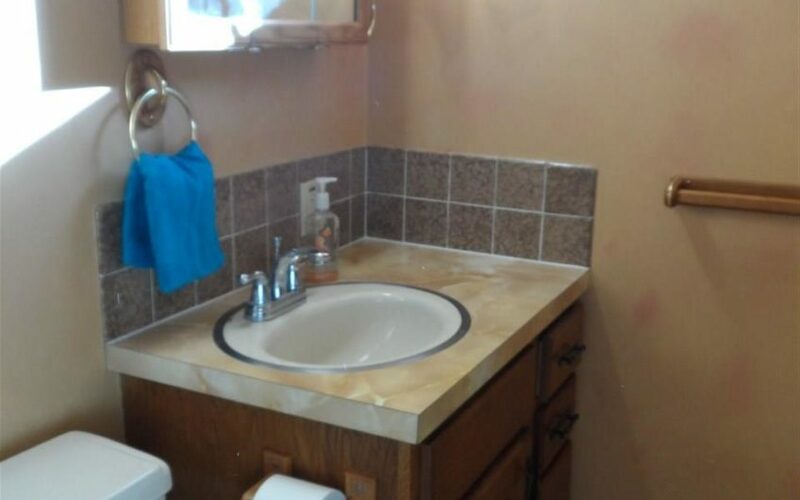 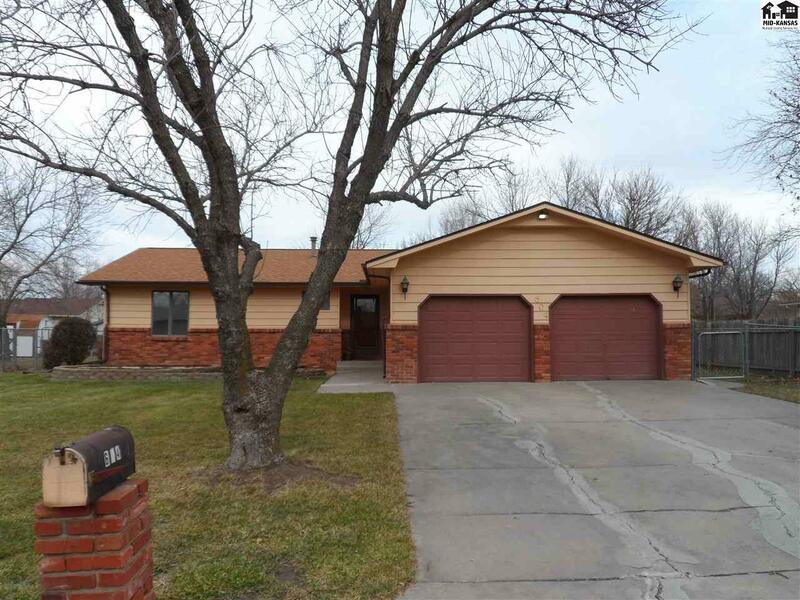 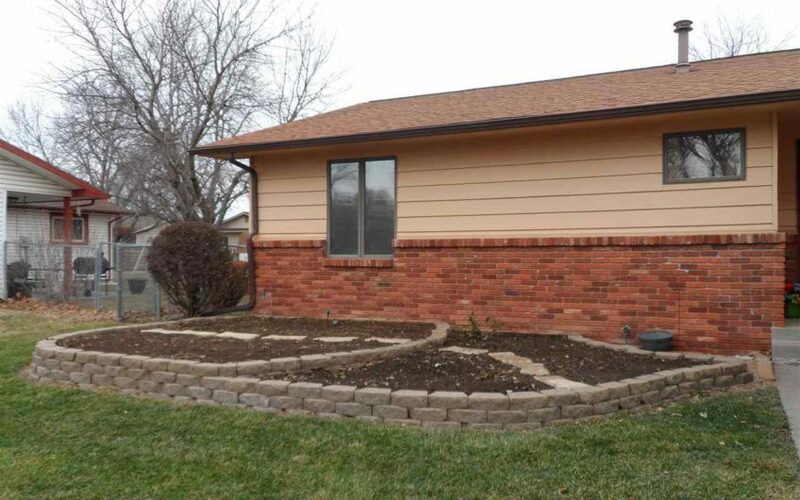 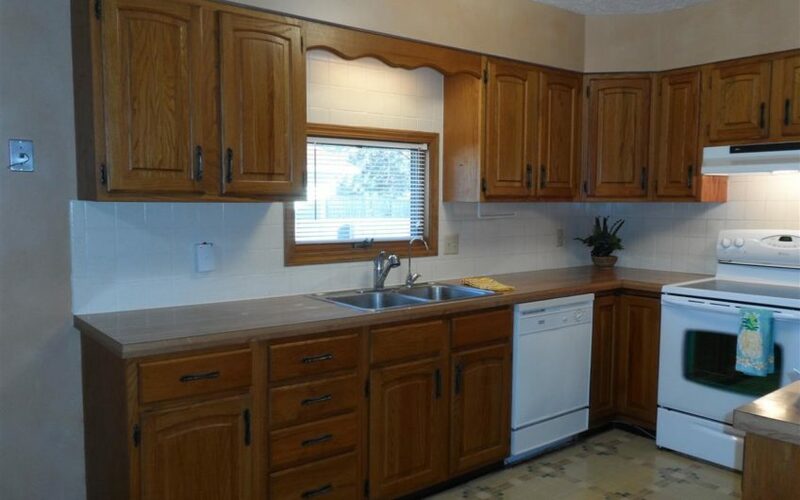 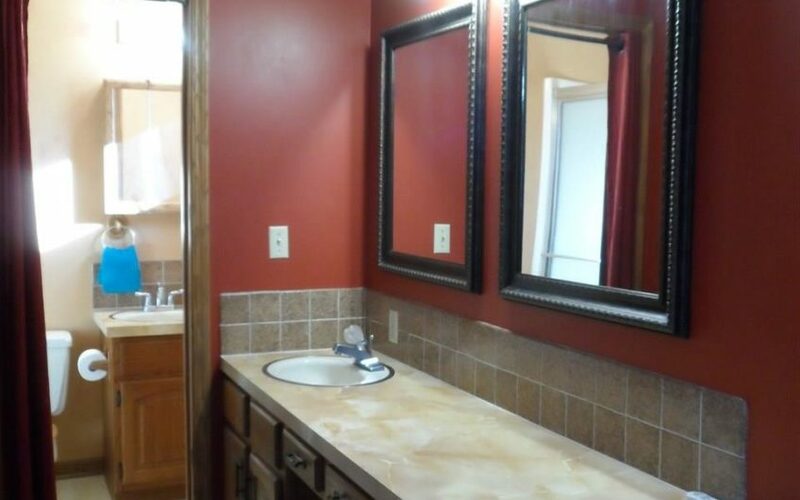 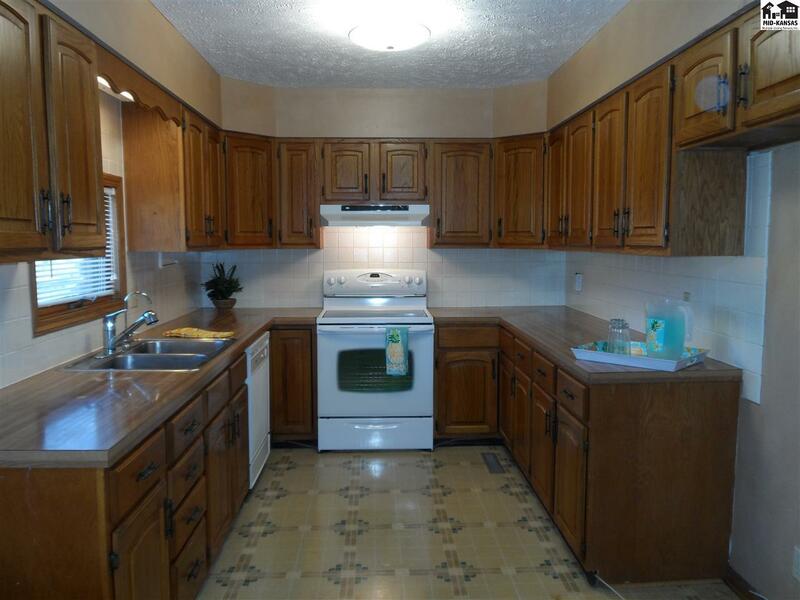 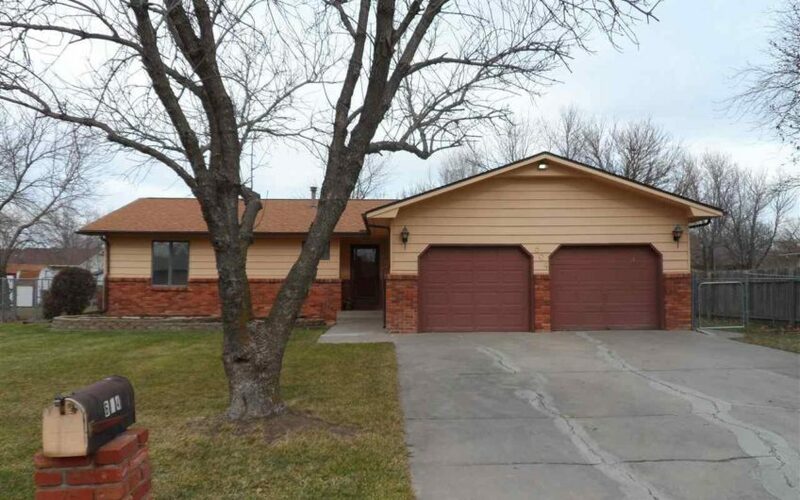 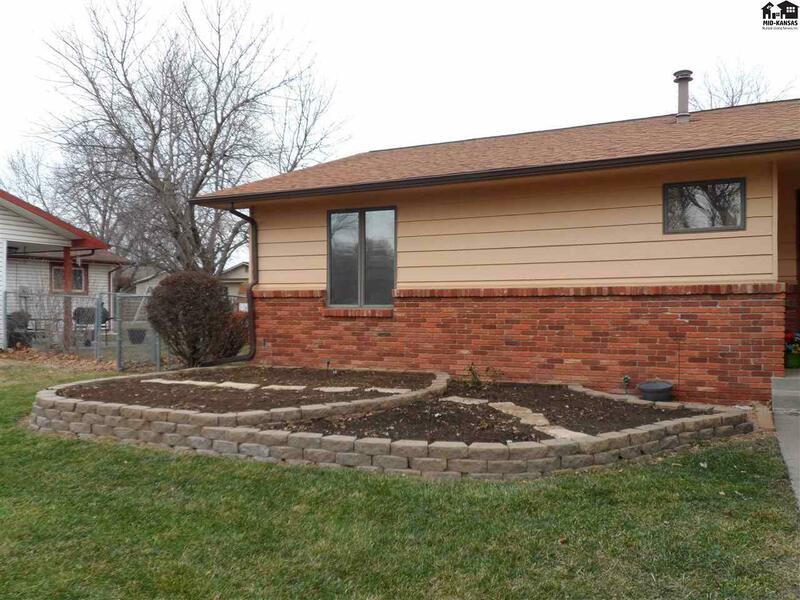 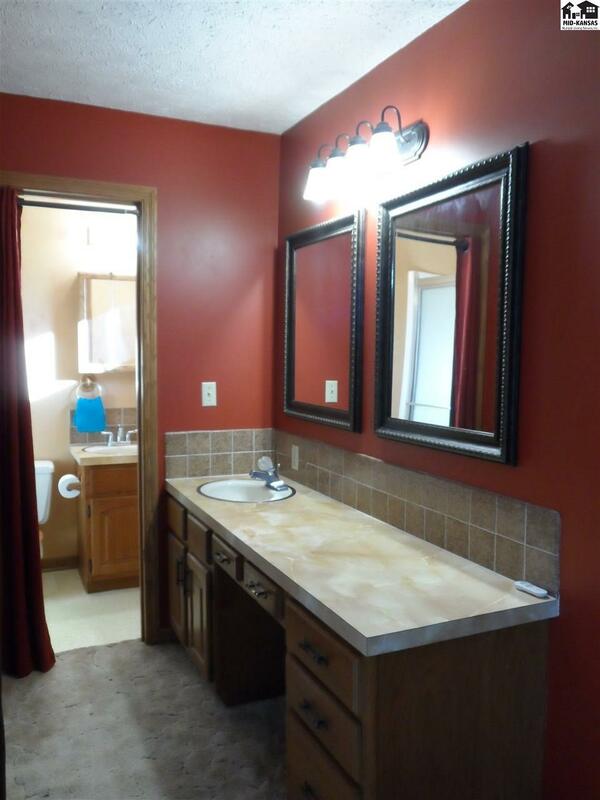 This ranch style home is situated not far from Hess Park and Meadowlark Trail. 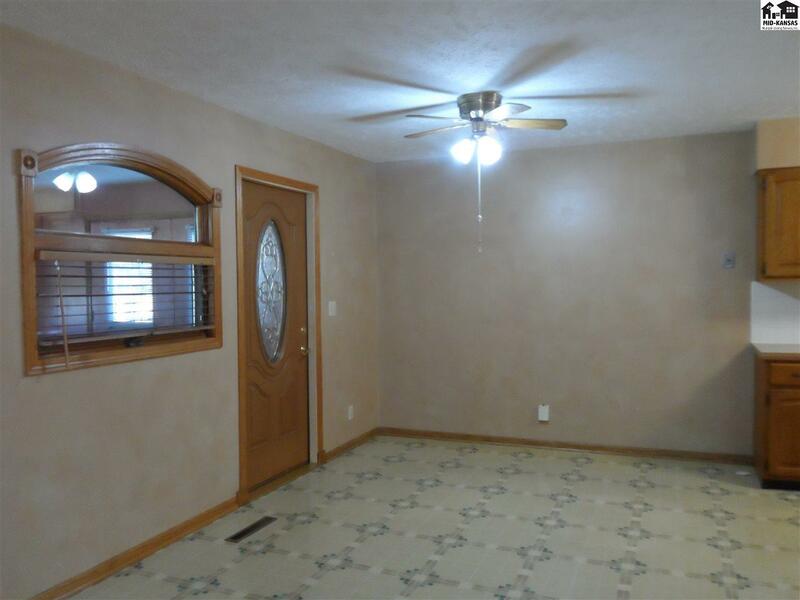 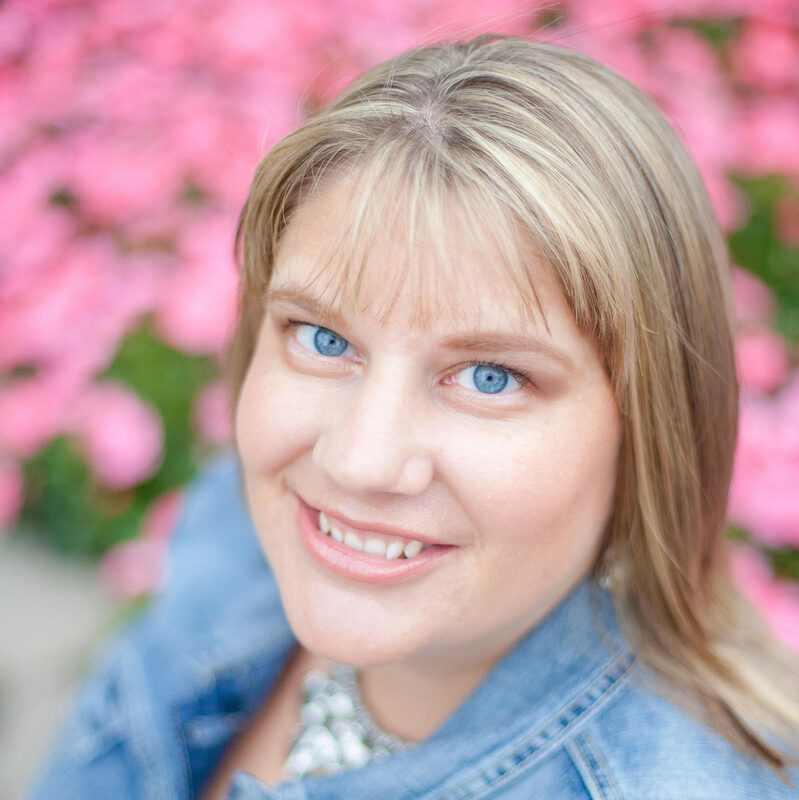 Start the new year off in your new home! 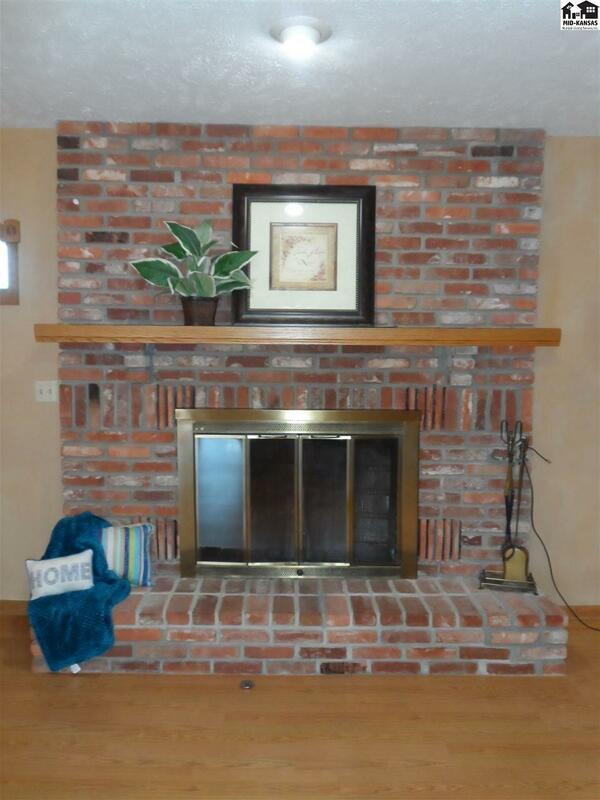 What a perfect time to cozy up to the wood burning fireplace in the living room. 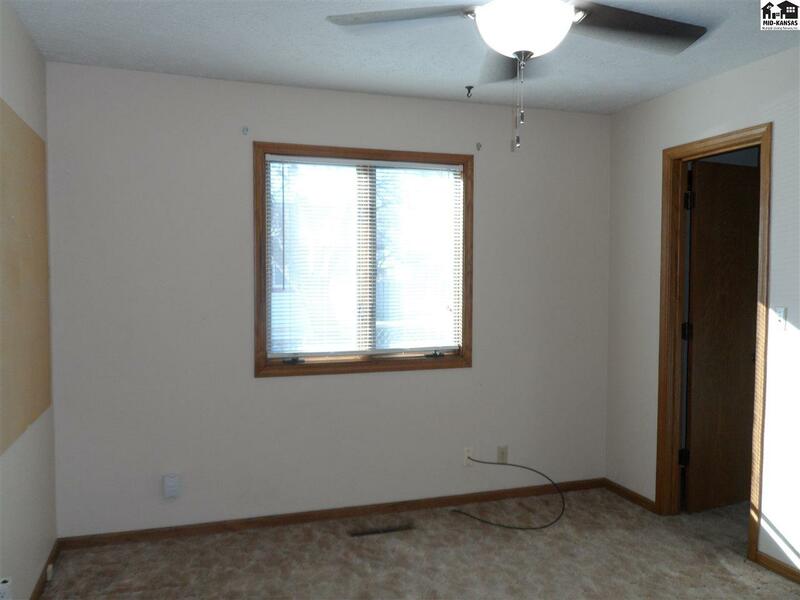 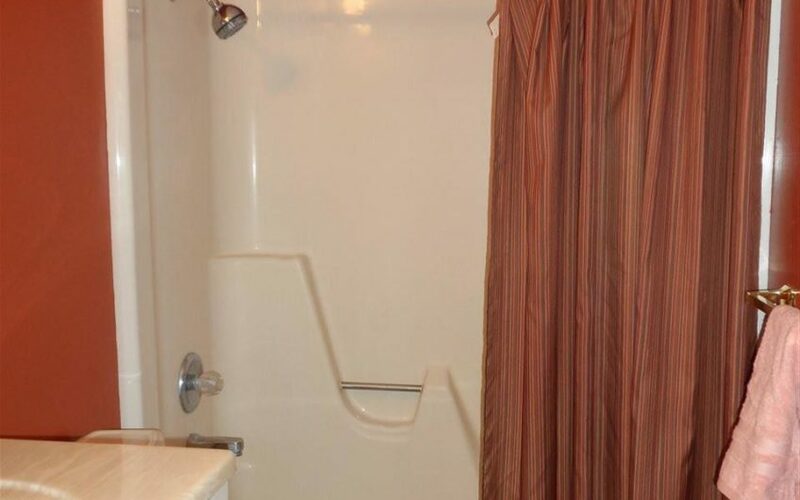 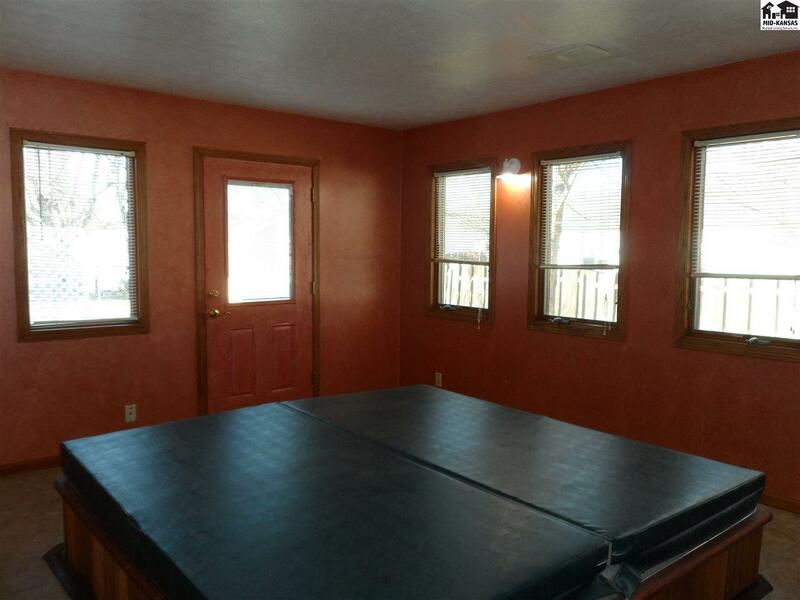 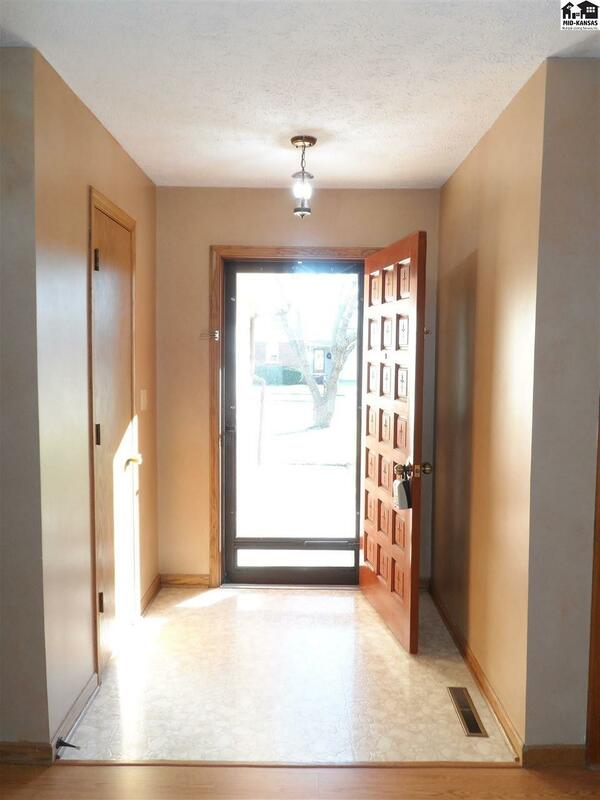 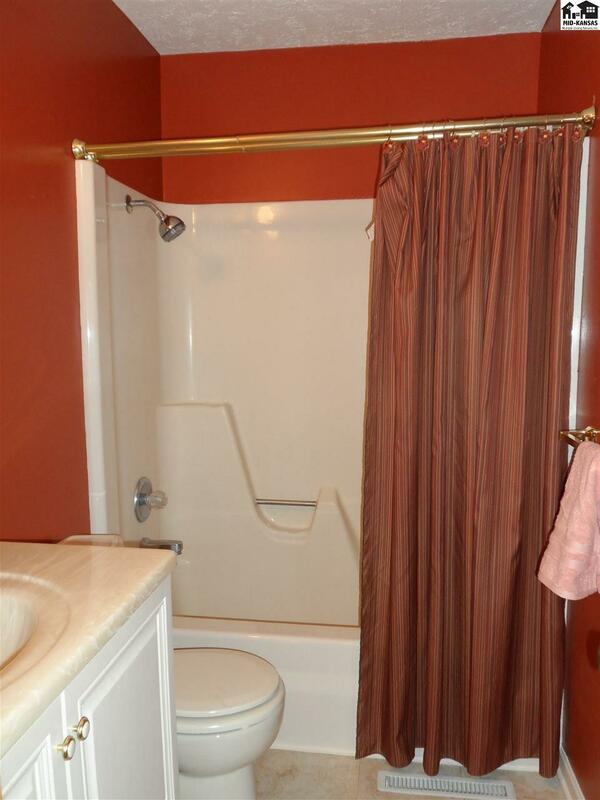 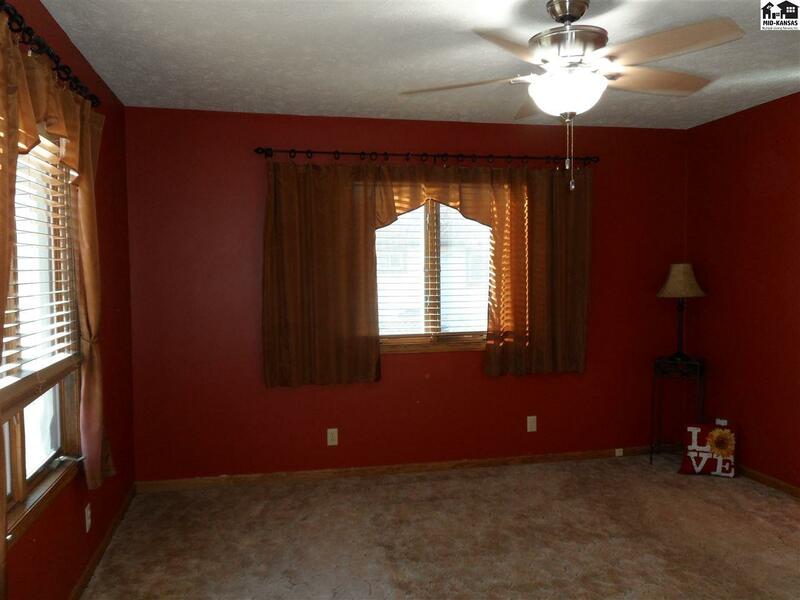 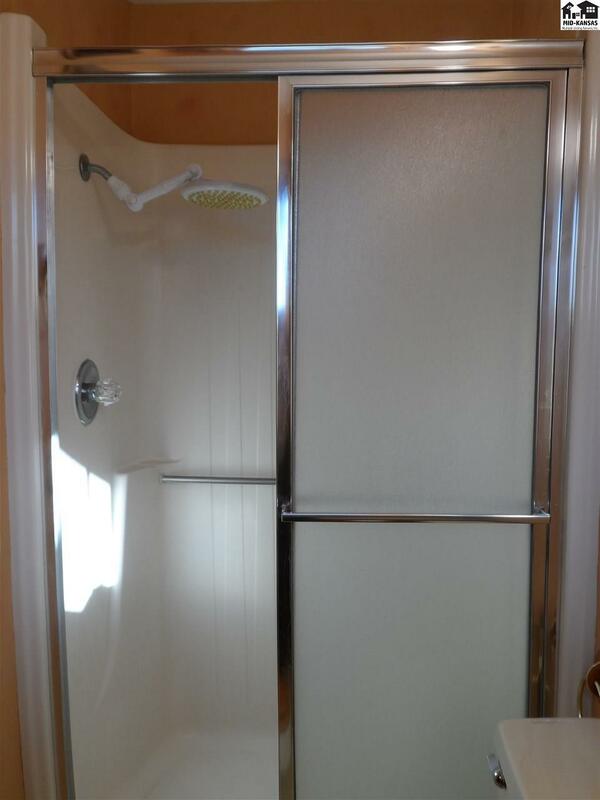 The main floor features two bedrooms and a full bath in addition to the master suite. 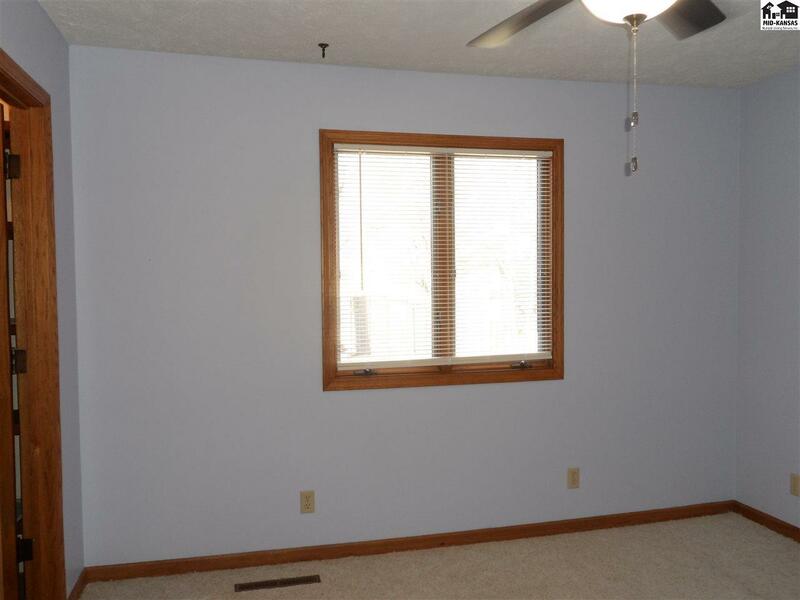 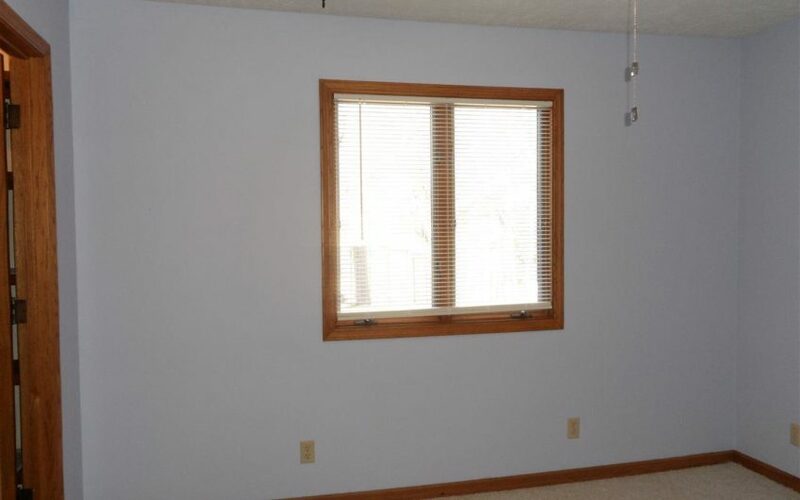 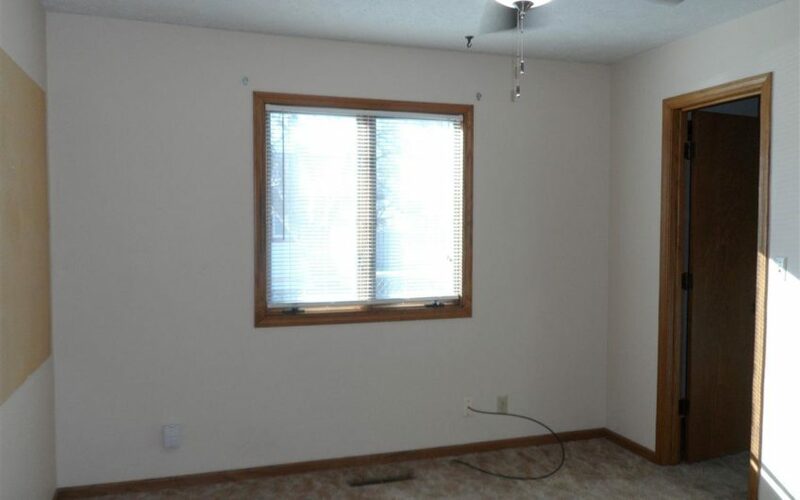 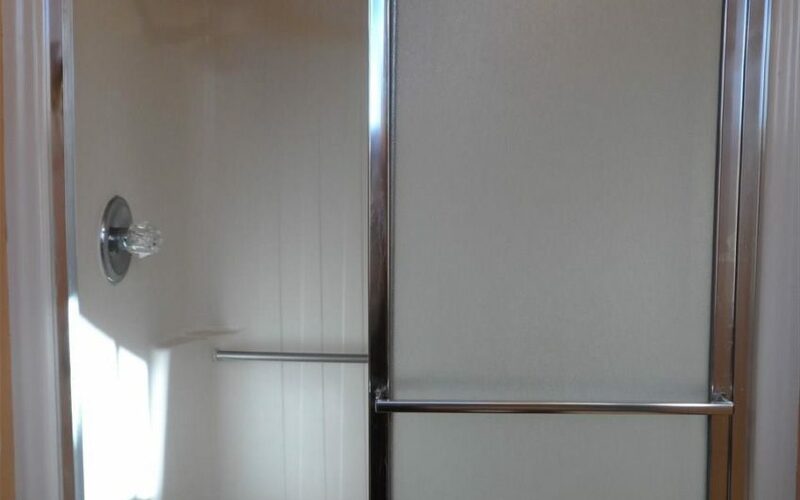 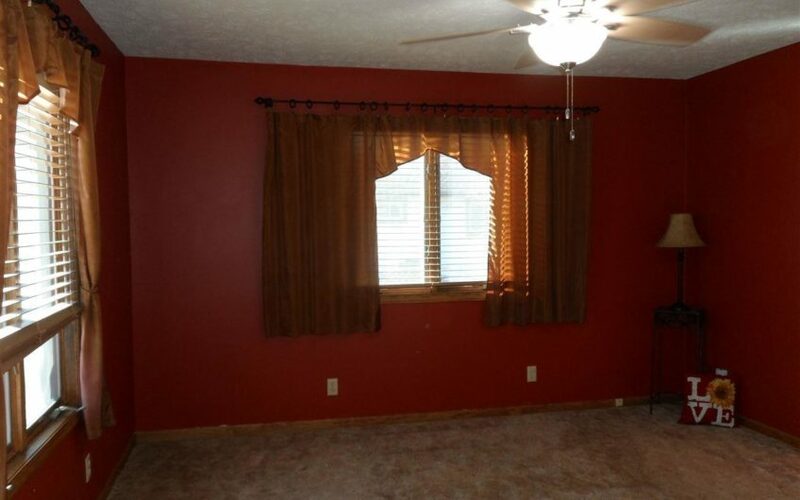 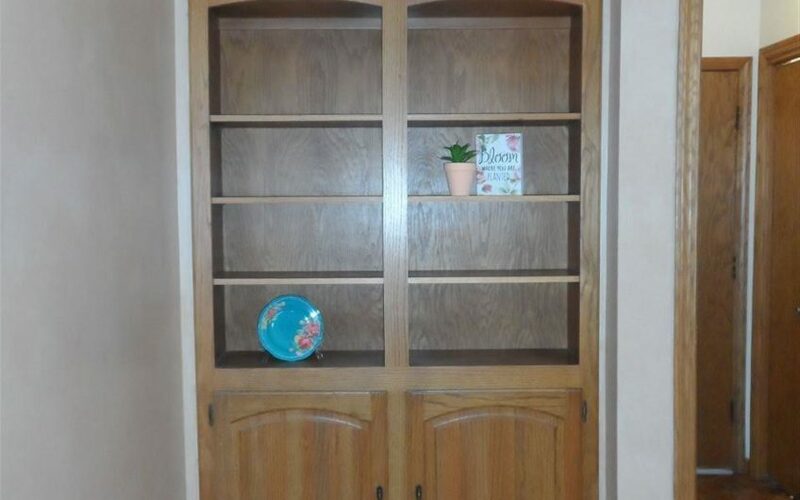 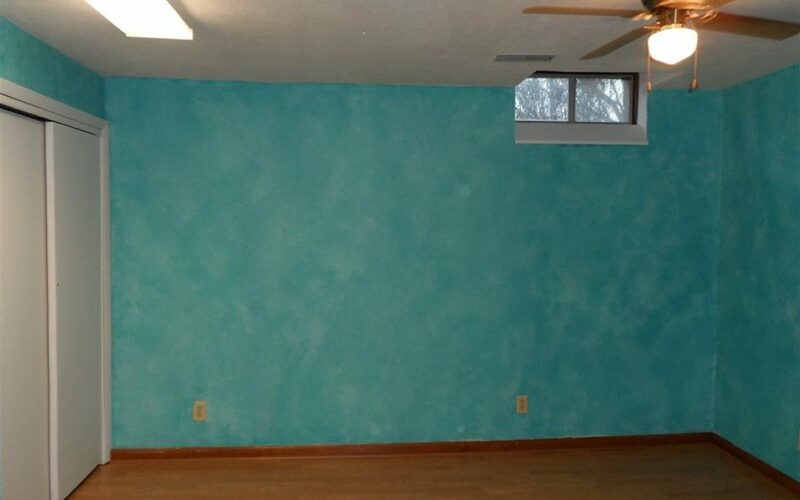 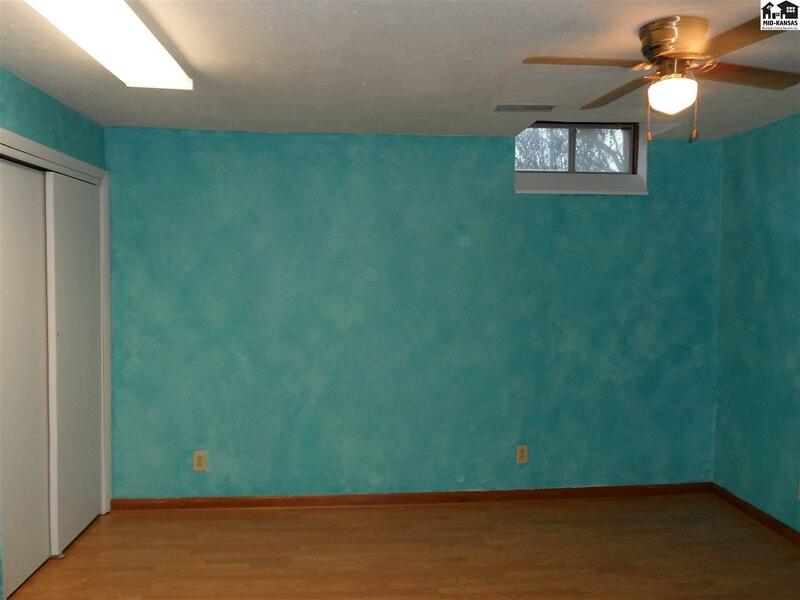 All of the bedrooms on the main floor have spacious, walk-in closets. 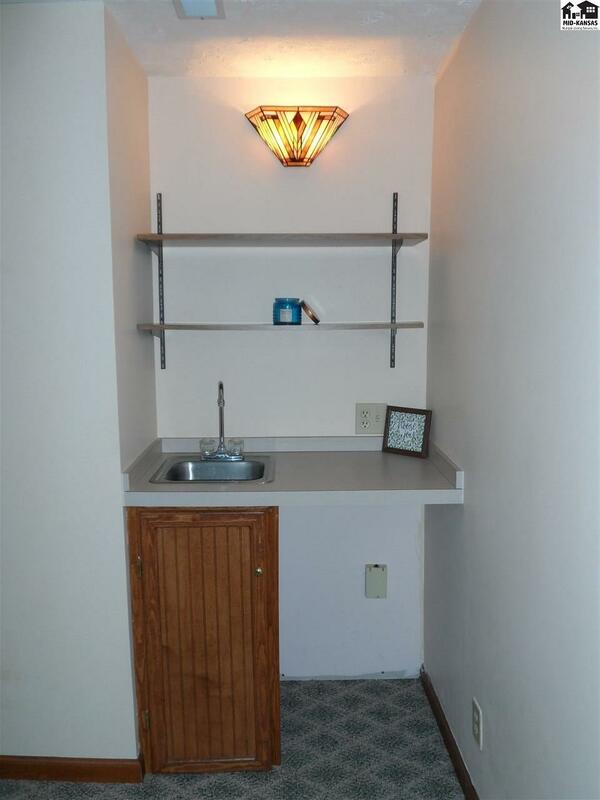 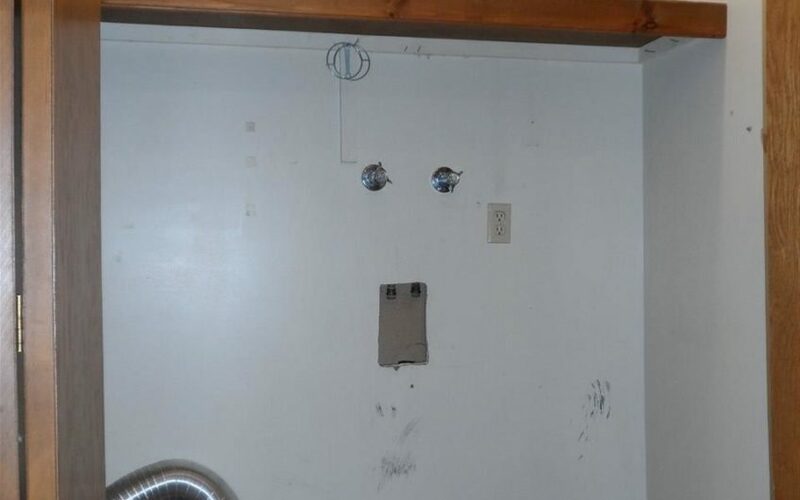 The laundry hook-ups are located on the main floor, just off of the garage. 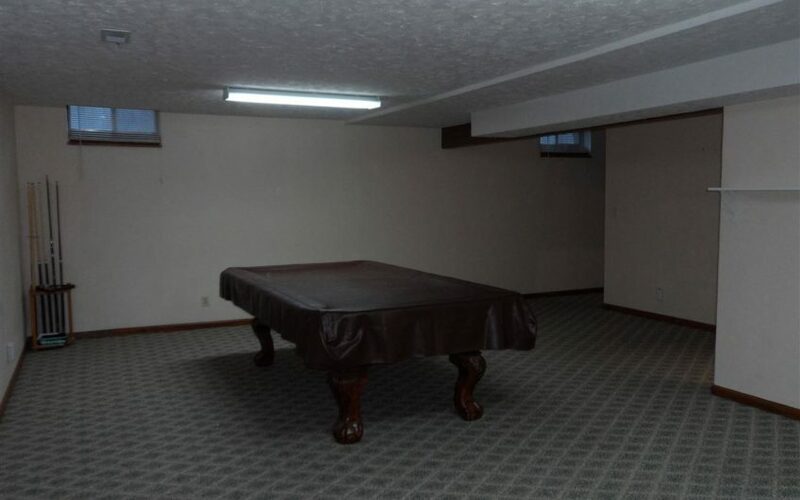 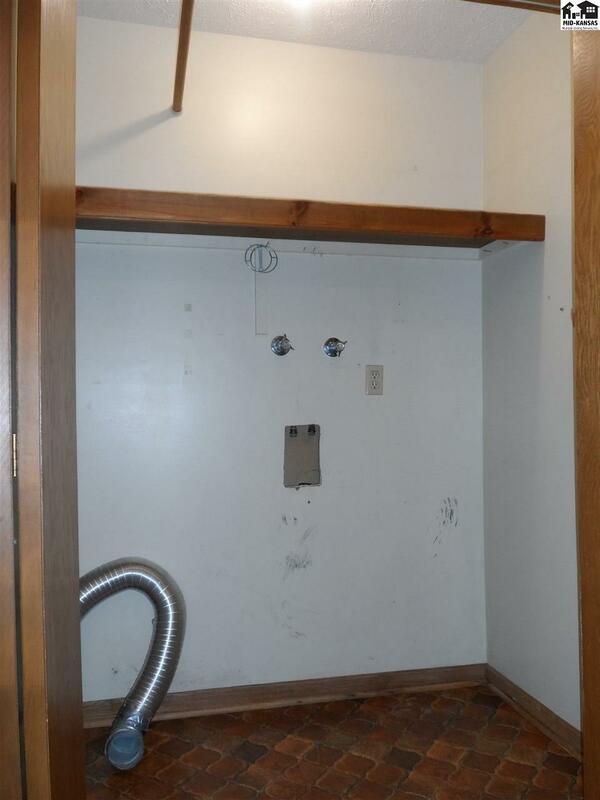 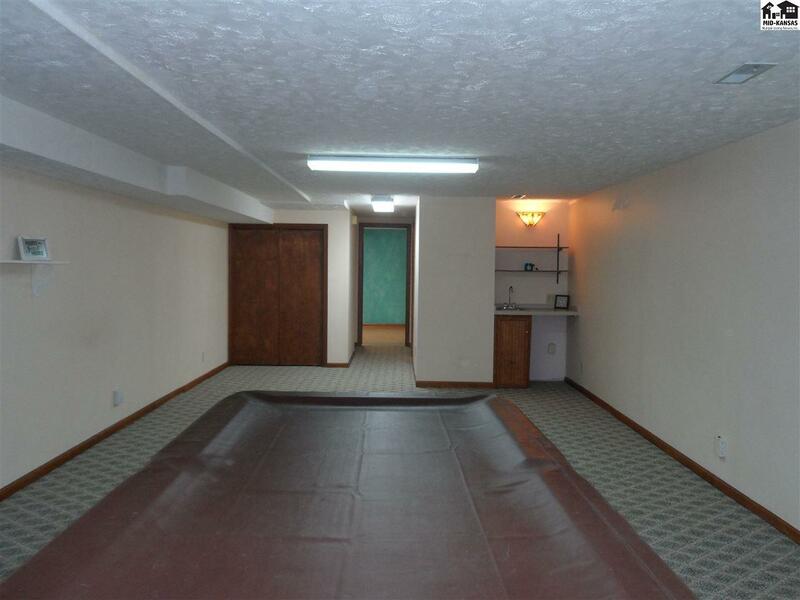 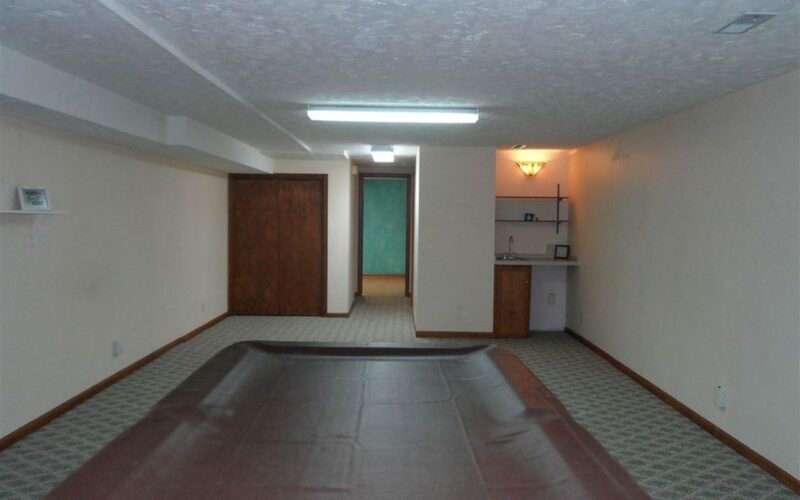 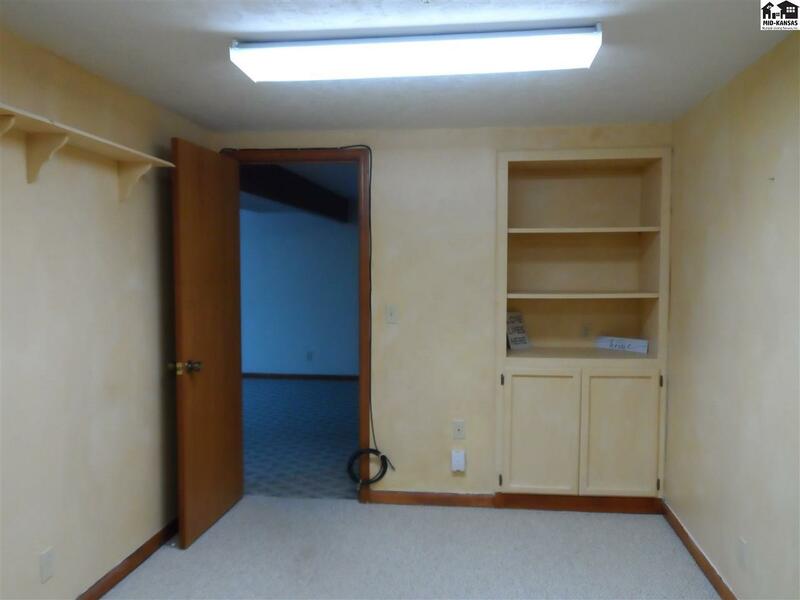 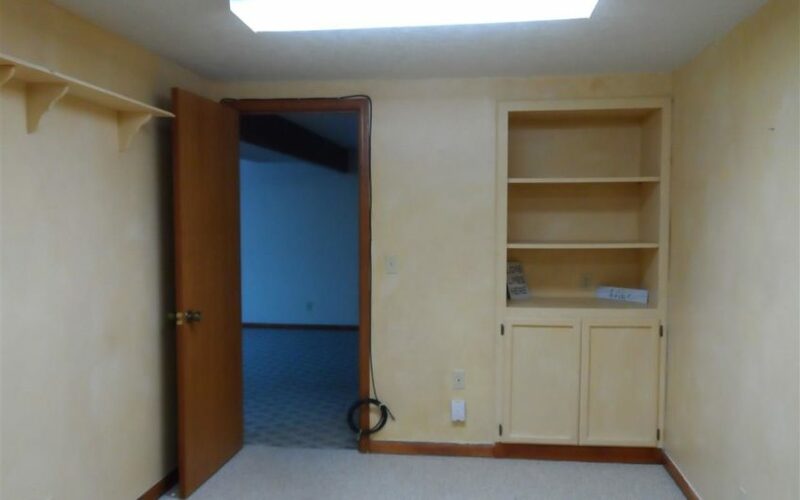 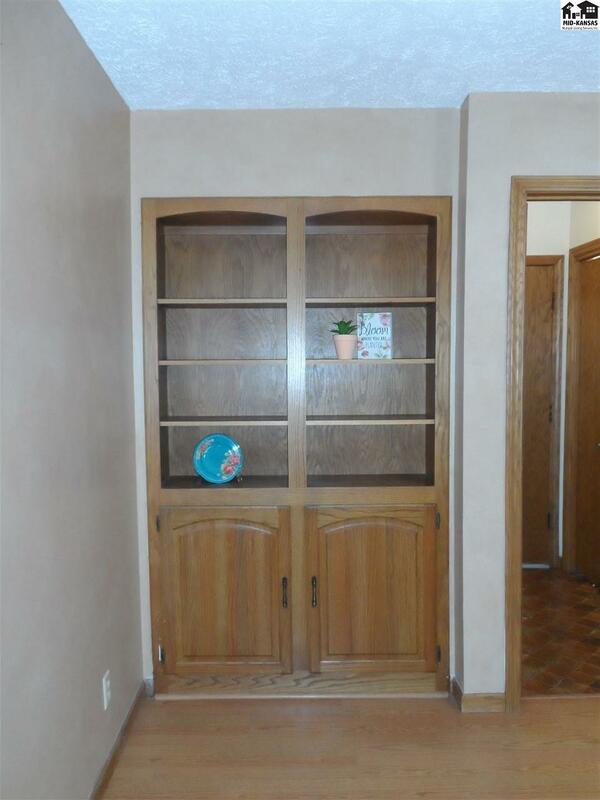 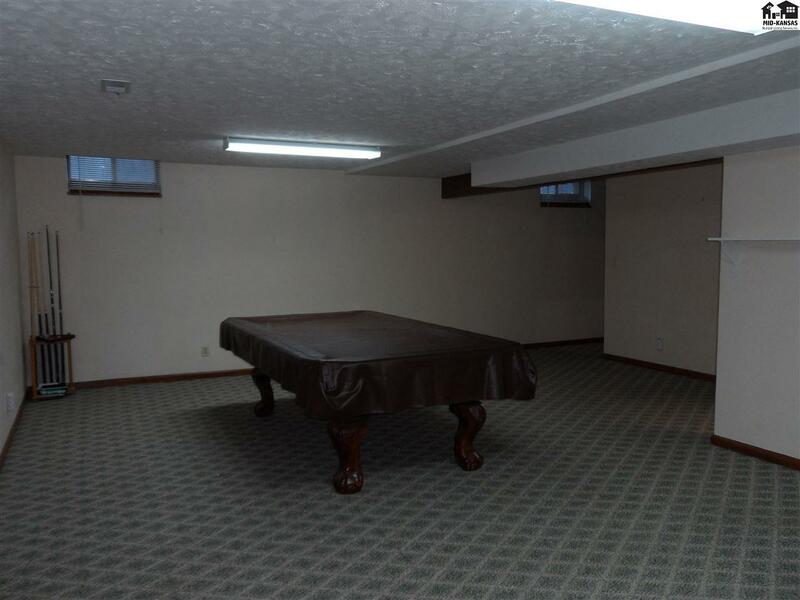 In the basement, you’ll find a wet bar in the rec room, a full bathroom, huge storage room with shelves, and two bonus rooms with closets (no egress windows). 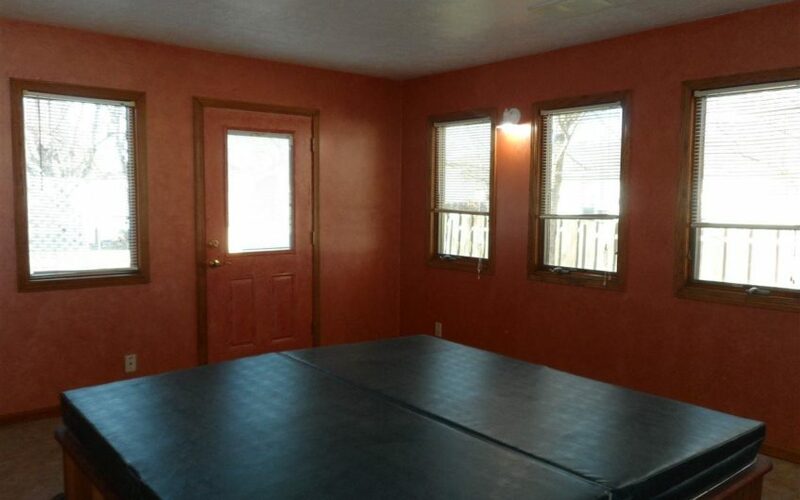 The backyard features a nice size patio and storage shed.